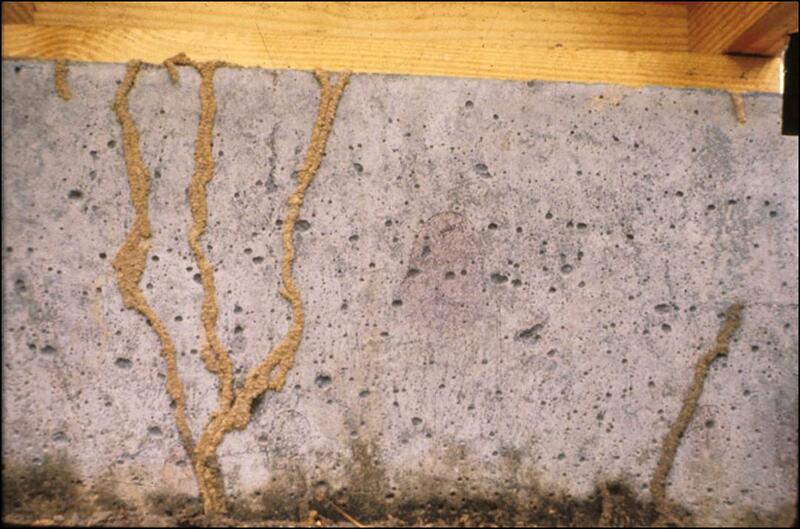 Termite inspections are a very important part of maintaining your home. Arizona has one of the largest populations of subterranean termites in the United States, and there are more of them every year. 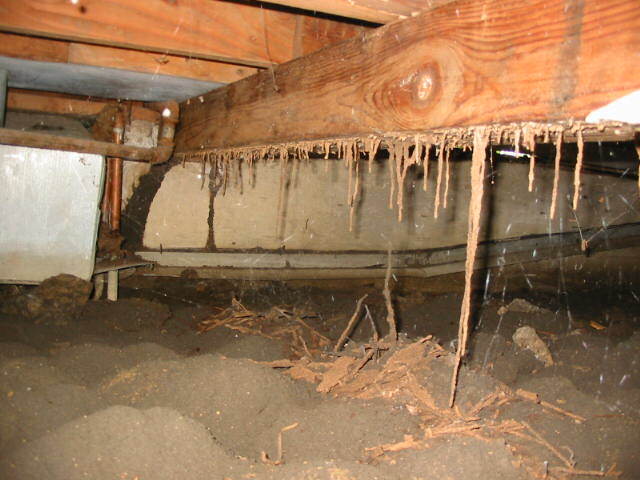 To prevent your home from becoming infested or damaged by termites, you should have your home inspected by an expert every year. See our Insects page for more info. Rush Termite & Pest Control offers a no cost evaluation of your home. Just contact our office to setup an appointment for one of our State certified termite Technicians to come out and inspect your home. If you are in the process of selling your home, you will need to have an FHA or VA certified termite report completed on your home. Traditionally this report is ordered by the Real Estate Agent, however it can now be ordered and paid for by the buyer of your home. 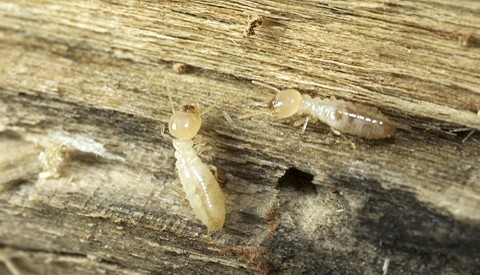 Pricing for termite inspections will vary depending on the size of your home. Contact our office for information.